So I don’t read a lot of non-fiction in general, and that extends most definitely to writing craft books. Sometimes I feel like a real hack at this writing gig because I don’t think I’ve ever read a craft volume the entire way through. 1. I like to read fiction in genres I write in! It’s fun. Pleasurable. I love seeing what creative ideas other authors have. I like losing myself in a good story. At the same time, I try to learn lessons from the books I read. I usually pay close attention to how fast I’m reading the novel and my feelings toward what’s happening. What has the author done well with the protagonist? What could the author do to make him/her better? Why don’t I like what just happened in the plot? If I were writing this book, what would I have done here? Why would I do that instead of what the author did? Am I skimming? Why or why not? Is there a clear midpoint moment I can identify after finishing the book? So I analyze the story as a whole, paying close attention to characters and plot points and story structure. I also like to examine the story on a writing level. What verbs has the author used in a unique way? Which words did I see in this novel I haven’t used in my own writing? Are there overused words/phrases/comparisons? How can I avoid using those in my own writing? What does this author do particularly well that I can attempt to emulate? Why do I like what they’ve done so much? What about it appeals to me as a reader? 2. I like seeing what’s being done in the genre I’m writing. I like being able to see what’s being published now, and pushing myself to come up with something just as good (or better) for my own stories. 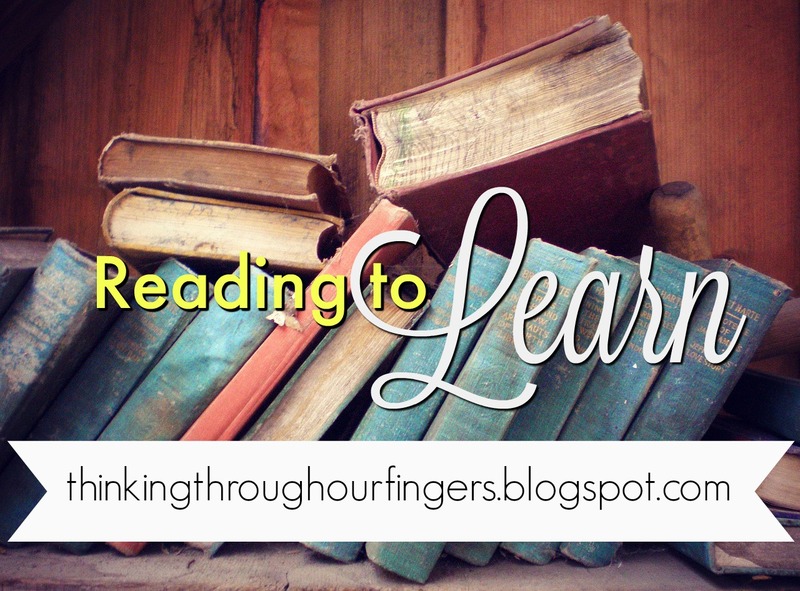 I think reading is an important learning tool for authors. I know sometimes we’re a little too critical of the books we read, but if we can use books we love and books we don’t to help ourselves write better plotted stories, more memorable characters, and craft those novels with excellent words, reading critically isn’t bad. What do you think? Do you read in the same genre you write? Why or why not? Liz Isaacson writes inspirational romance, usually set in Texas, or Wyoming, or anywhere else horses and cowboys exist. Her Western inspirational romances, SECOND CHANCE RANCH and THIRD TIME’S THE CHARM are Amazon bestsellers and are available now.